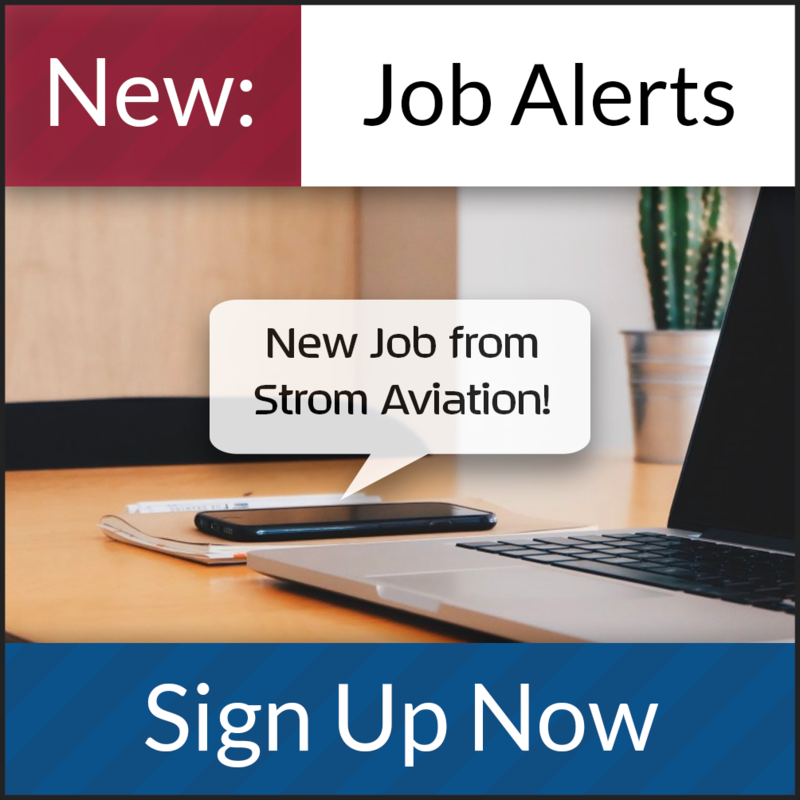 Looking for experienced Structures mechanics to work at a Commercial Aircraft Facility in Duluth, MN. Overtime is available. Education/Experience: The qualified candidate will: - Have proven Sheet Metal skills through work performed. - Be able to identify different fasteners and rivet types. - Be able to read and understand a Structural Repair Manual and perform maintenance without assistance. - Must have HS Diploma/GED, strong communication /interpersonal skills. 0-3 years of sheet metal experience.